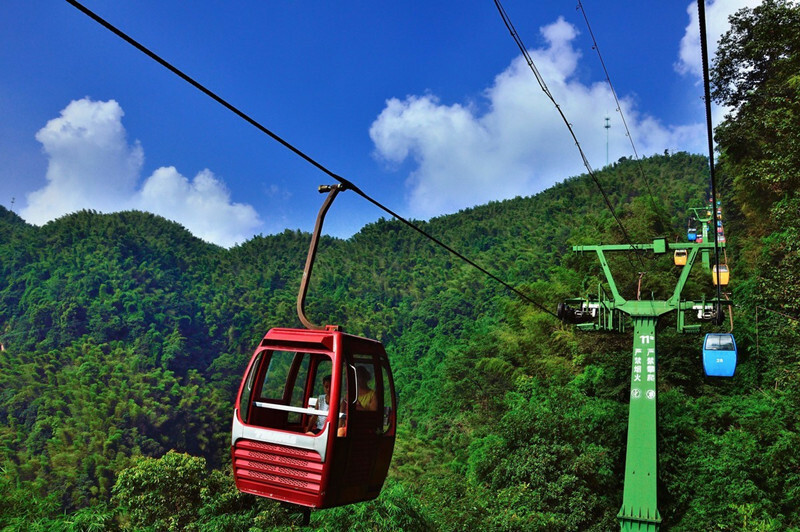 Located at the junction of the three provinces of Sichuan, Yunnan, Guizhou and two rivers of Min and Yangtze Rivers, Yibin is a prefecture-level city in the southeastern part of Sichuan province, China. 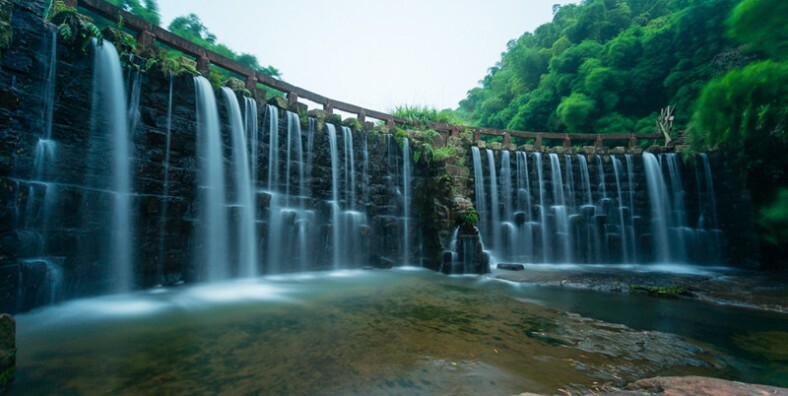 Because the Jinsha river and Minjiang river converged into Yangtze River here, so Yibin is also called “the first city along the Yangtze river”. 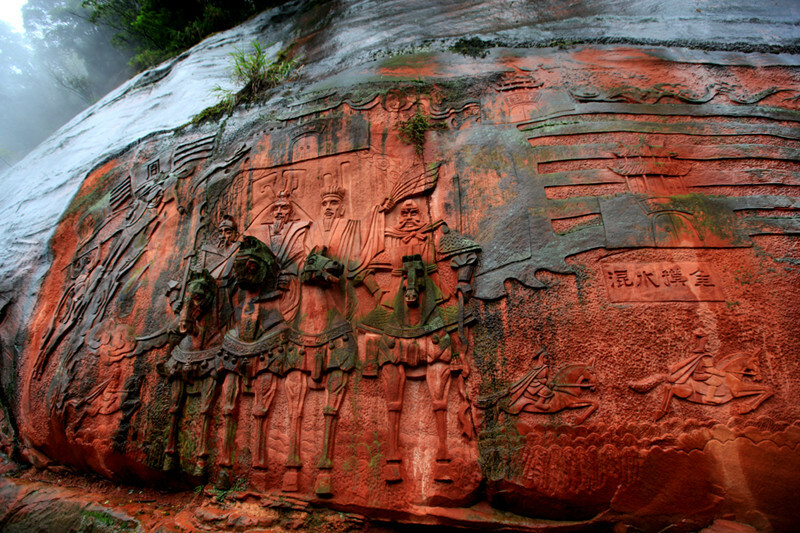 Human habitation of Yibin dates back at least 4,000 years. 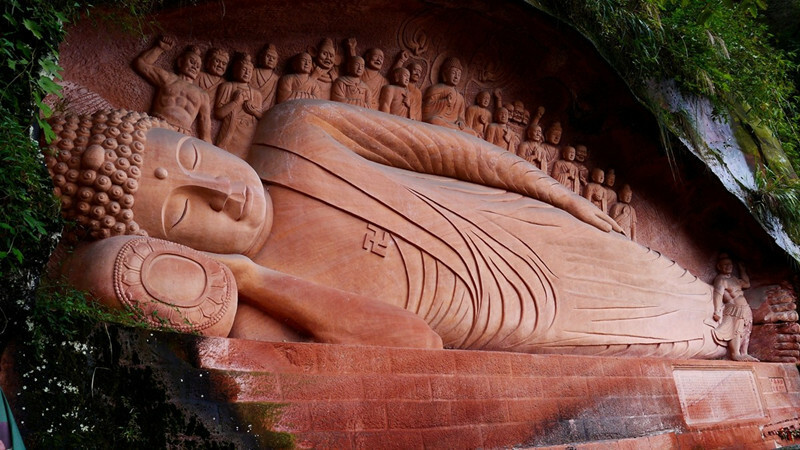 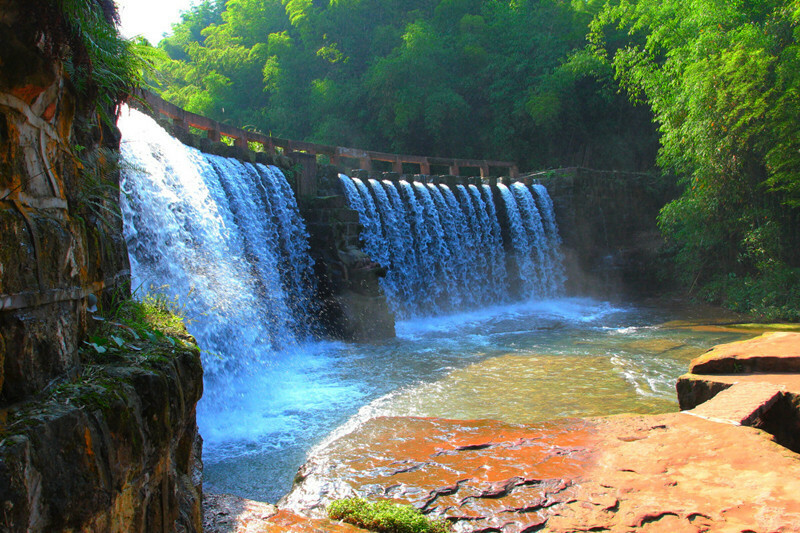 It was established as a county in the Han dynasty (206 BC − AD 220). 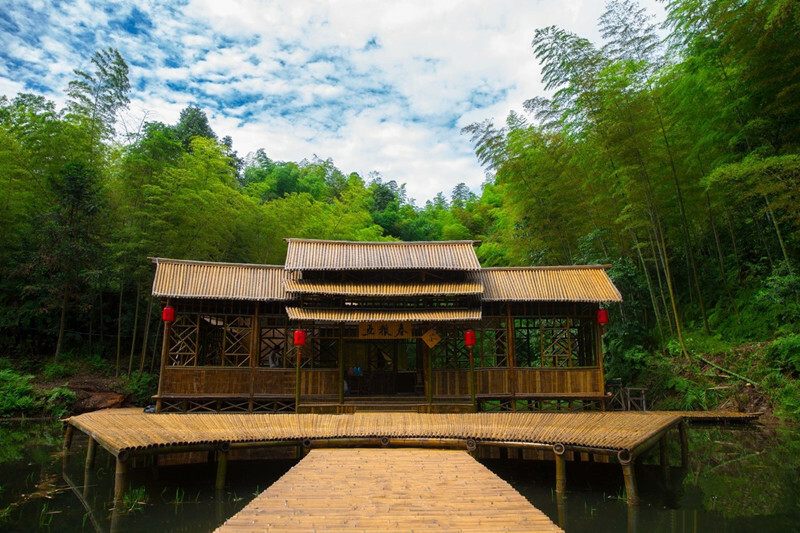 Being a famous historical and cultural city in China, Yibin boasts colorful Yangtze river culture, liquor culture, Anti-Japanese War culture, folk culture, etc. 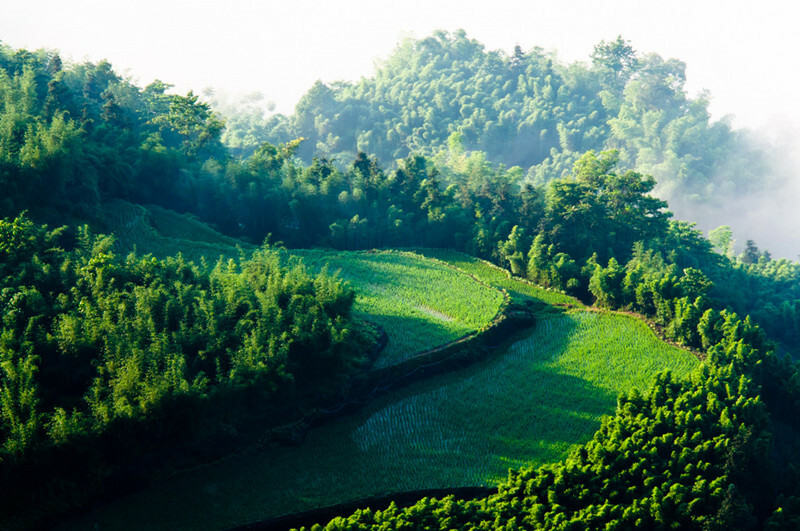 China’s Liquor Capital: The long history and culture of Yibin have consisted by the aroma of wine. 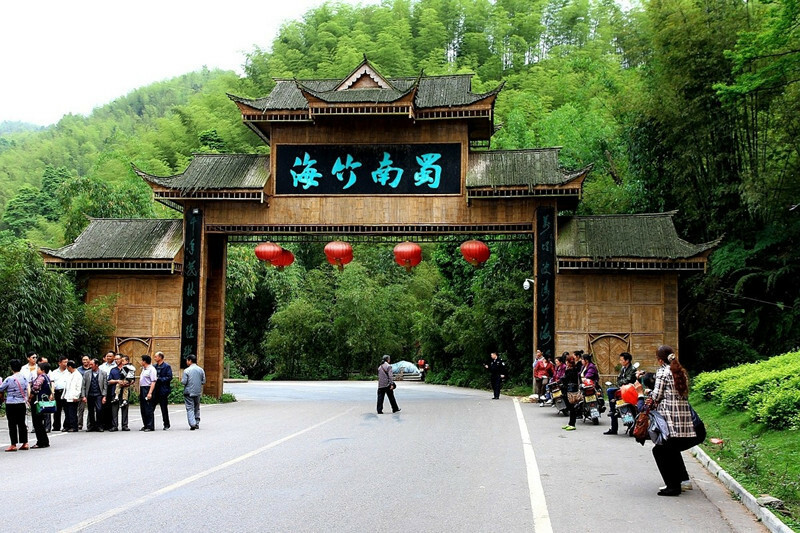 The world famous liquor wuliangye is a brand of sorghum-based distilled spirits known as baijiu. 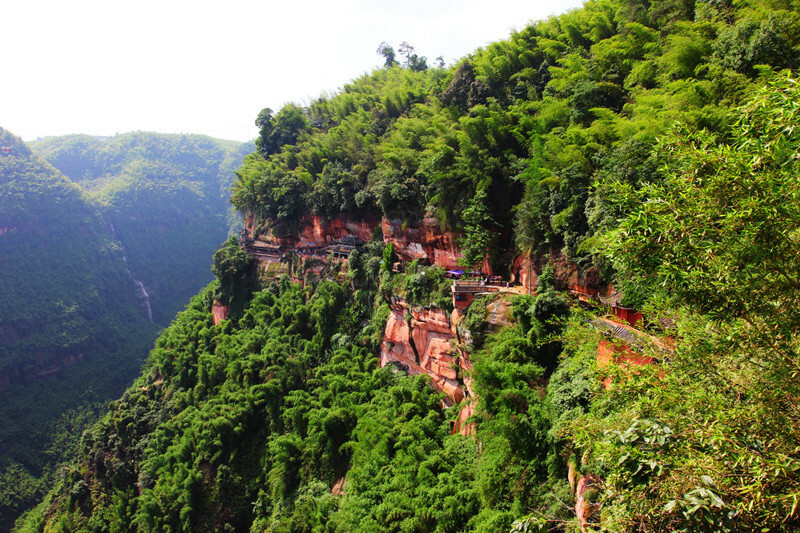 If you have any interests in Chinese liquor, do not miss it. 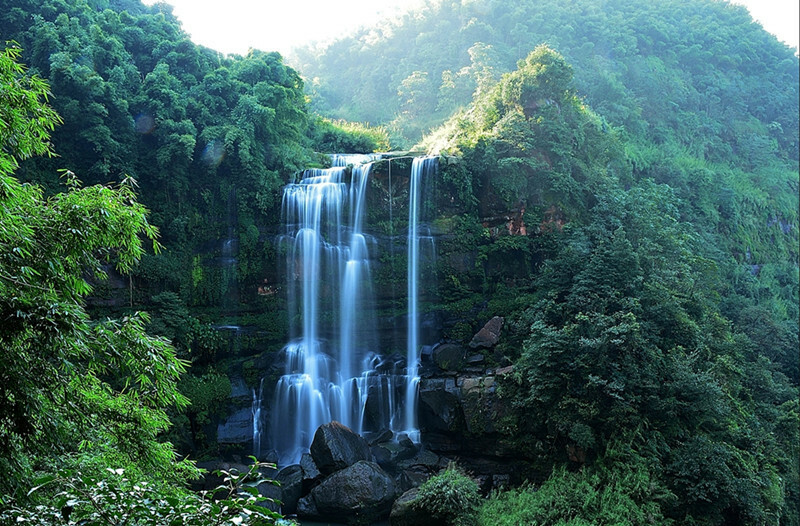 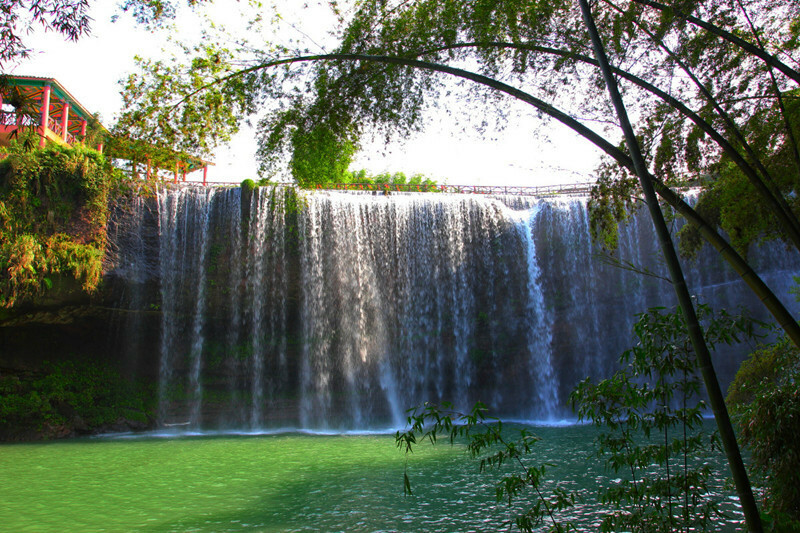 Picturesque Natural Scenery: Yibin is a place of natural beauty. 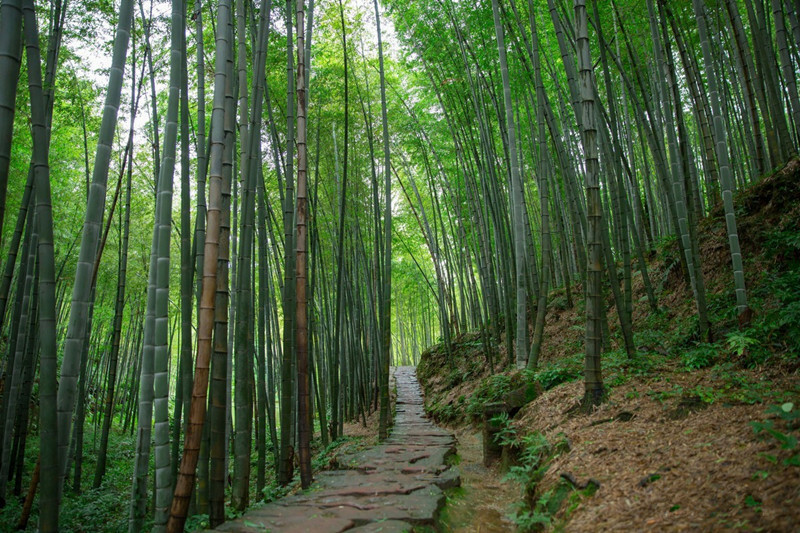 The most famous natural scenery in Yibin is Shunan Bamboo Forest. 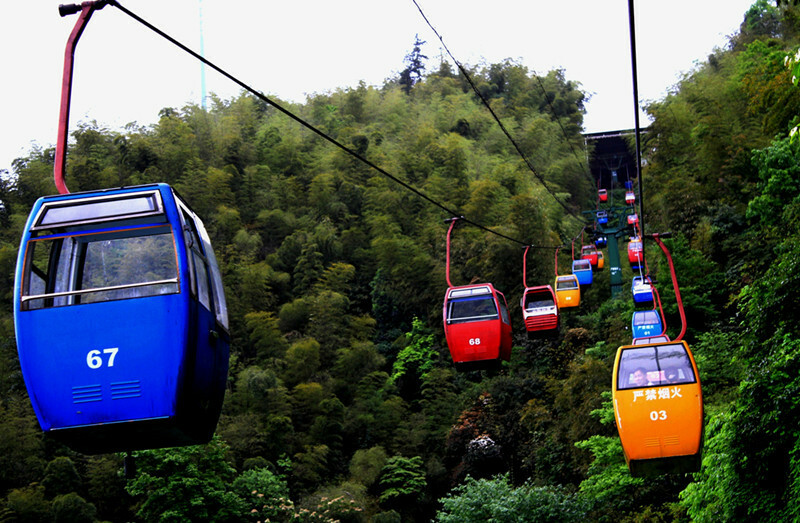 Besides, there are Xingwen Shihai Geological Park, Stone City Mountain, etc. 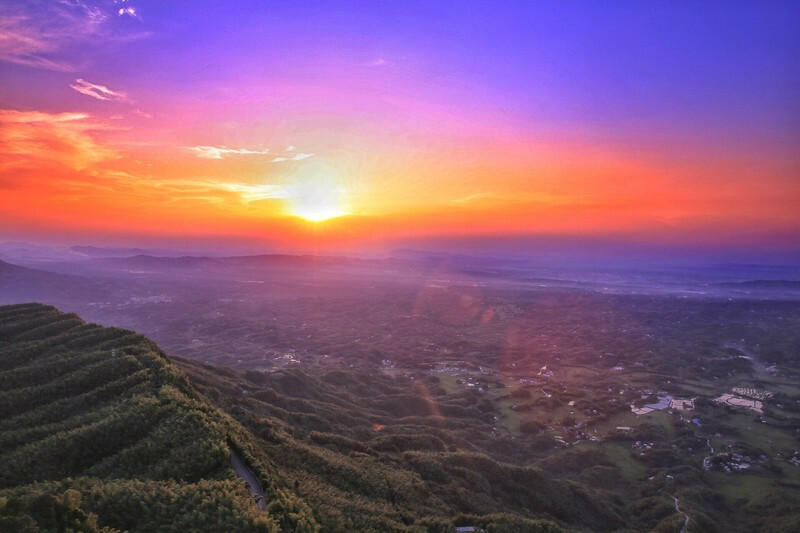 Profound Culture: Yibin is the starting point of South Silk Road and one of the four cultural centers in the rear of the Anti-Japanese War. 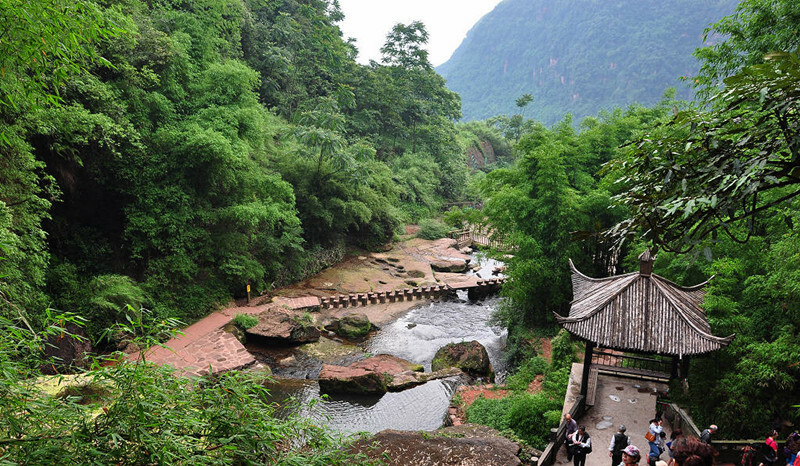 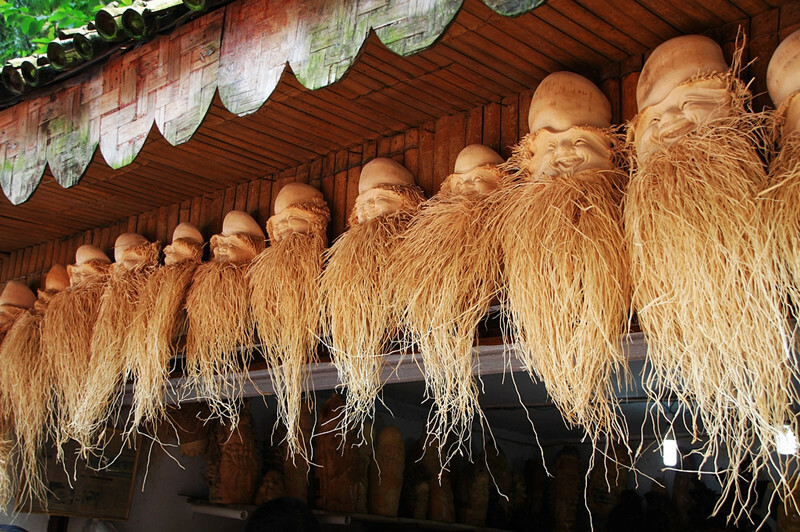 You can also explore the folk culture, Bo ethnic culture, Taoist culture, Tea culture, etc.